Thrifty Living - You Can Do It! 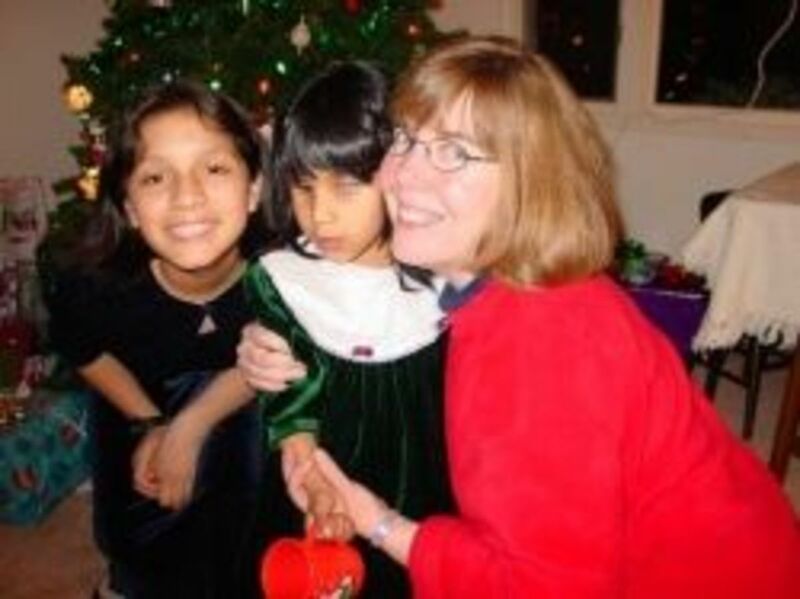 I bought a home and raised two children as a single mother on a fixed income in a tight economy. I will help you can meet your financial goals with less money! Thrifty living is becoming essential in today's bad economy. It's best to learn to live frugally before it becomes a necessity. Losing a job, loss of a spouse, unexpected expenses, health problems and other complications of life can drain our bank accounts. If you know how to live in a thrifty way, it is easier to weather the crisis. I'll share with you my tips and what I've learned about thrifty living. You can save money by doing things yourself! I became the queen of thrifty living after becoming a single mom eight years ago. One day I was living a comfortable life as a wife and mother, thinking my marriage and lifestyle were secure. The next day I was unexpectedly alone with two little girls, no job and no prospects. This was not by choice, but it was reality and I had to find a way to deal with it. After a lot of trial and error, many months of running out of money long before the next payday, I began developing a system and learned a few things along the way. For the past 8 years, I have raised my children as a single mom. It has not been easy. In fact, it has been pretty challenging. We have made many sacrifices, because as I have learned, it is all about where you put your priorities. Although we have made sacrifices in some areas, we have also accomplished a lot, including buying a small home in a modest, but tidy neighborhood. My older daughter has graduated from high school, where she participated in varsity sports and other extra-curricular activities. My younger daughter has many special needs, but is gifted in music. I have been able to provide music lessons for her, and hopefully this will be a way for her to create some income in her adulthood. My girls and me around the time we started our adventures in thrifty living. I do not use a credit card. I drive a vehicle that is 12 years old but I also have no car payment and my insurance is cheap. I have no cell phone. We have basic cable, only because we live in an area with a lot of severe weather in the spring and summer and I like to be able to keep an eye on that. We rarely eat out. I can count on one hand the number of times we have gone to the mall in the past 8 years. We are careful with our expenses so that we can afford those things that are most important to us and provide the most security for us in the future. Photo property of author. All rights reserved. May not be republished or used for any reason without permission of this author. If you would like to follow this topic, click through and like my Thrity Living Facebook Page. I will keep you updated on all sorts of topics related to thriftiness and saving money. Join us as we explore ways to live within our means! A facebook page for learning more ways to save money and live within our means. 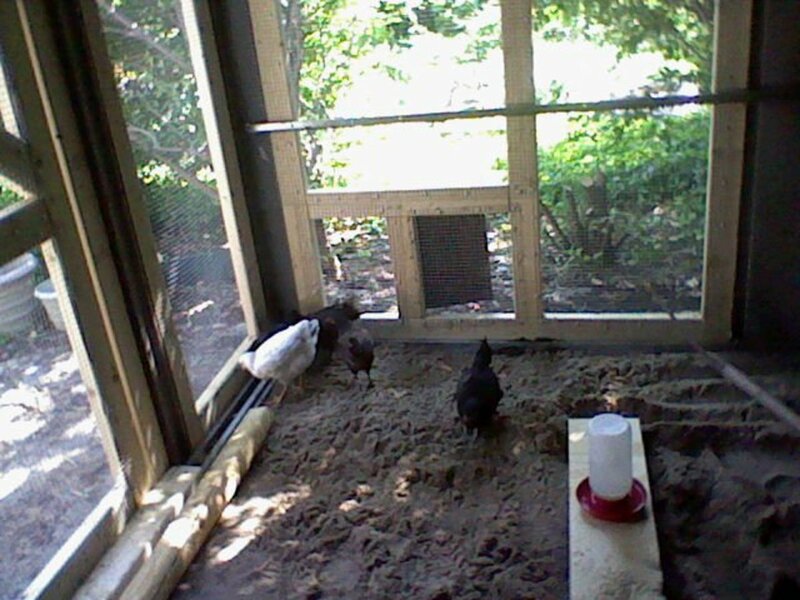 My backyard chickens help me save money Photo property of author. All rights reserved. 1. Decide what is important and put your resources toward those things. - Don't blow your time, money & personal energy on the less important things and miss the essentials. 2. Always, always, always pay the mortgage (or rent) first! - Everything else can be juggled, but you have to have a place to live. 3. Ben Franklin was right, a penny saved IS a penny earned. 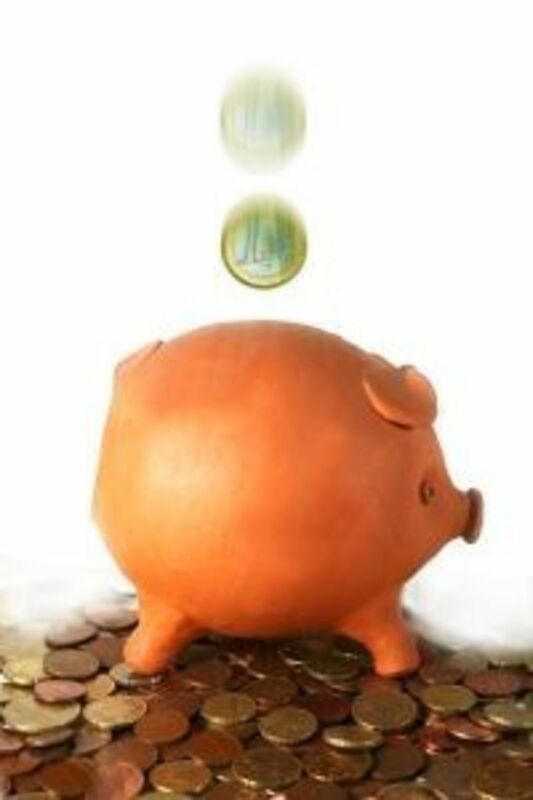 - Hanging onto your money is the same as earning more. 4. Modern living is expensive. 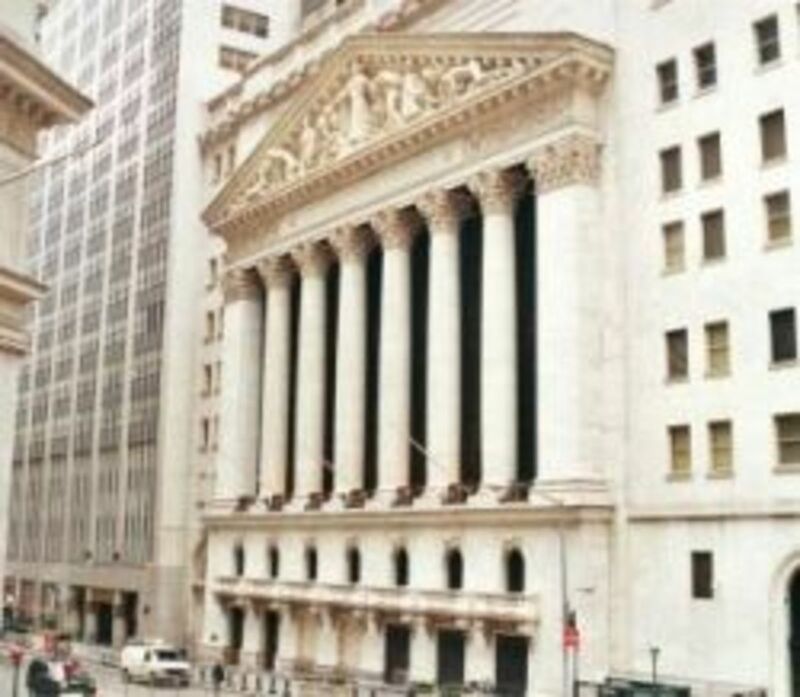 - Doing things in old-fashioned ways can save good old- fashioned dollars. 5. Networking is essential so don't try to do this alone. - You need other people and other people need you. 6. The little things add up. - You can nickel and dime your way to the poorhouse or to a secure future. Tess Vigeland's family needed to save money and eat healthier, so they decided to go a year without eating processed foods. Instead, they made everything themselves, while Vigeland kept account of all expenditures. She learned that some things are more cost effective to buy the in store, while other things will cost less if you make them yourself. At the end of the year, she wrote a book recounting her family's experiences and comparing the costs of making things yourself versus buying them in the store. The result is Make the Bread, Buy the Butter, her new book which can help your family make ends meet as well. A radio interview with Tess Vigeland, the author of Make the Bread, Buy the Butter. You can buy this handy guide right here, read about the Vigelands' experiment in thrifty living, and learn from both their successes and failures. This book will help you avoid reinventing the wheel and avoid costly mistakes. Meet America's Cheapest Family! This family of 7, practices thrifty living and has paid off their house on about $35,000 a year. In these videos they tell you how. These videos are a few years old, but the principles still apply. Check them out and then let me know what you think in the comments section! Save Money on Groceries - Thrifty shopping tips! Photo property of author. All rights reserved. Photo may not be reproduced or republished for any reason without permission of this author. Today I made a trip to my favorite bread store. 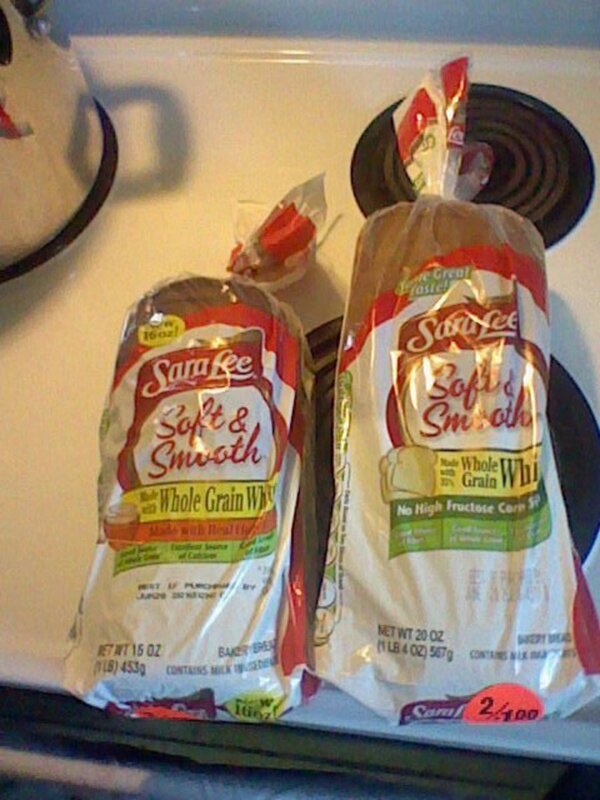 I bought two loaves of the whole grain white bread my daughter likes. One reason I love this bread store is that this bread is 2 loaves for a dollar here, and the same bread costs $2.59 a loaf at our neighborhood Kroger. I always check the expiration dates, and picked up two loaves that expire three days from now. I took them home and as I was putting them in the freezer I noticed one was quite a bit smaller than the other one. First I thought I had purchased the wrong kind of bread. 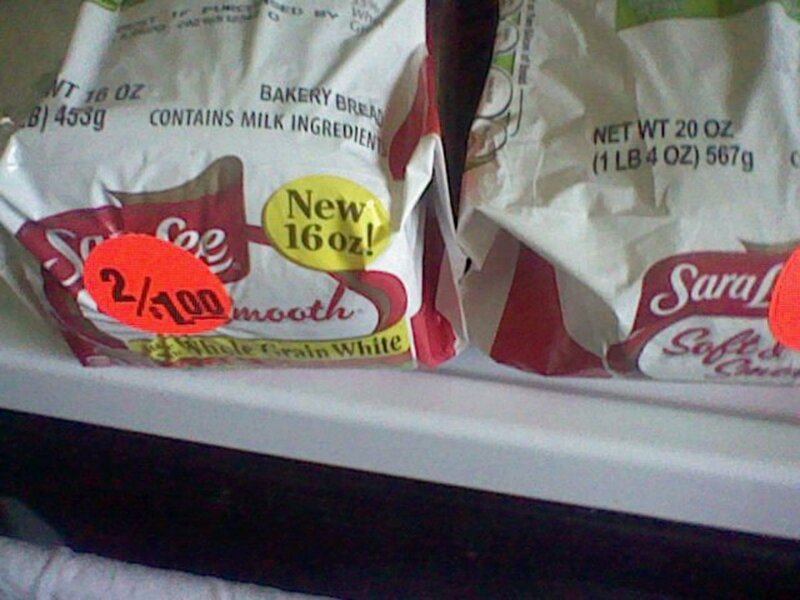 Then I noticed a label on the smaller loaf that said, "New 16 oz.!" The manufacturer had reduced the size of the loaf from 20 ounces to 16 ounces. That is a difference of 20%! I wish I had paid closer attention. Soon all the loaves will be 16 ounces and I will not have a choice. I will pay the same price for less bread. During this recession, many manufacturers are cutting costs by selling us food and other items in smaller packages for the same (or more) money. At my grocery store, often the old packaging with more items will go on clearance as they make the transition. These items might be located in a clearance bin, but more likely they remain on the shelf with a "close out" or "discontinued" tag. At these times I have stocked up on items I buy regularly. To save money, I do not purchase items my family does not need or will not use. I believe doing so is wrong for two reasons. First of all, it takes money I need to spend on my family to purchase unneeded items that will go into some sort of "storage." This is true even if the unneeded item only costs a few cents due to extreme couponing. Secondly, it removes the item from the shelf that could have been purchased at a lower cost by a family that needed it. I guess this should go without saying, but with the current trend of extreme couponing, I felt the need to mention it. I have found that I often spend more money when couponing due to buying unneeded items. So watch for items that are getting ready to change packaging and stock up if it is an item you buy regularly. Use caution if you think it is something you might use, because often these are the kind of so-called bargains that end up sitting on the pantry shelf until they pass their expiration dates. One way to save money is by signing up for free offers. Be careful with this. Only sign up for items you are sure you are going to use, or this can result in a clutter problem. Primarily health and beauty freebies. Groceries and utilities are the two main areas where a family can cut back and realize some immediate savings. I try to really slash my utility bills in the summer months by using my air conditioning as little as possible. My rule of thumb is that I do not use the air conditioning unless it is over 90 degrees outside and/or over 85 degrees inside the house. My house has pretty good insulation (although I still have the original windows on my 1950s ranch with aluminum storm windows) and this helps. The main reason I am able to do this is because of my whole house fan. I get up early in the morning, open the doors and windows, turn on the fan, and let the house cool off while I get my daily caffeine fix and check facebook. After the sun comes up, things start heating up. At that point I turn off the fan. I may choose to leave the house open to fresh air, or not, depending on how quickly things are heating up and how hot it is expected to get. During a heat wave I go ahead and close the house up. At this point I turn on the air conditioning, but I set the thermostat to a point above 75. If the house is cool enough, the doors and windows are closed and the windows on the east side of the house are covered, it will be a few hours before the air comes on. I always shut the blinds and/or curtains from the sun throughout the day. This cuts down on solar heating entering the house. I keep an eye on the thermometer in the evening as well. If the outdoor temperature drops below the indoor temperature, I turn off the air conditioning, open the house and turn on the fan. It pulls in the cool night air for a lot less money than it costs to run the air conditioner. My summer utility bills, which includes electricity and gas to fuel my hot water heater, generally run around $60.00 but it is not unusual for me to get a $45.00 utility bill early in the summer. My lowest bill so far as been $25.00, when I did not use the air conditioning or my electric clothes dryer at all. I will share more at a later date about how to lower your utility bills. In the meantime, consider installing a whole house fan like this one. My whole house fan is probably my biggest money saving device I have. This will save you hundreds of dollars in air conditioning costs, and pay for itself in one summer or less. Here is some advice to help you save money on utilities while keeping cool this summer. These helpful hints were first published in the Frankfort State Journal on July 11, 1977, and saved by my Aunt Madaline along with her recipes. Having come through the Great Depression, my Aunt Madaline was a frugal woman and would not have believed in wasting money by being inefficient with her air conditioning. Here are the thrifty living tips she felt important enough to save! Use a fan to cool the house when humidity is low. It is much cheaper to run a fan than the air conditioning, but it does not draw any moisture out of the air. Consider using the air conditioning only during the hottest hours. Switch to a fan during the hours of midnight until just before dawn, the coolest part of the day. Add insulation to your ceiling or walls. Insulation keeps cool air inside your house during the summer as well as heatedd air during the winter. Added insulation adds up to added savings! Weatherstipping doors and windows also keeps cool air inside the house. Paint your house a light color to reflect the sunlight. Dark colors absorb heat. Close curtains or window shades to block the sun's heating rays. Cut down on using heat-generating appliances while the air conditioning is on, this includes the oven, clothes dryer, dishwasher and other smaller appliances that generate heat. Even turning off lights will cut down on the amount of heat going into the air. Television sets, radios and computers all contribute to the heat in the air. Never try to cool the house more than 15 degrees below the outside temperature. Try setting the thermostat a little hgher. Most people feel comfortable in a room up to around 80 degrees as long as the humidity is not too high. If you are buying a new air conditioner, look for a model that is energy efficient to save money on operating costs. A few extra dollars spent investing in a more efficient model will save you money on your future monthly bills. The first step in living a frugal lifestyle is to change your mindset. As a society, we have all been indoctrinated to be a nation of consumers. We sit in front of our televisions for hours everyday and are sold products. We are not only sold products, we are sold an entire lifestyle. We are told that our hair needs to be a certain color and a particular style and texture; what nature gave us is not good enough, we must add chemicals. We are told our yards must be in a particular style and look a certain way. Whatever you do, do not let nature have her way with your yard! You must add chemicals, and lots of them. Your yard should be planted with grass. Be sure to give it plenty of water so it will stay green. That will make it grow fast too. You must burn up plenty of petroleum products to cut your grass short. This will allow weeds to grow, so you will need more chemicals to get rid of those. We are told we must dress in a certain style. In a short period of time all the clothes we buy today will be out of style tomorrow and have to be replaced. They are still good, but we cannot wear them unless we want to look like a dork. If you are going to survive on less money, whether out of necessity or out of choice, you need to step back and examine the degree to which you have been brainwashed to spend money. You cannot overcome your desire to spend until you face where this desire comes from and who that spending is benefiting (hint, it is not you and not your family). Thrifty living is countercultural, and it becomes its own subversive fun as you begin to outsmart big business and keep your hard-earned money instead of turning it over to make Wall Street brokers richer. Thrifty living is revolutionary! Looking to Try Minimalistic Living? Try These 10 Ideas. This is a good read and quite inspiring. I'm trying to save money to meet some major expenses at the end of the year and this hub just gave me fresh ideas on how to go about it. Excellent lens full of good ideas! These are definitely some great ideas to cut down expenses, it will be helpful to so many. Thanks for sharing! I literally lost everything I owned. While in the process of moving my car was stolen, I couldn't afford to get it out of impound and it cost me twice as much to do so. I was sick and tired of being sick and tired (and broke!!!!) I have since been living frugally as well as following a very big portion of Dave Ramsey's Philosophy (as described in the Total Money Makeover). I love different ideas of those on a similar path...Thank you! Good luck to you and yours. Living on a fixed income I think I have learned most of the tricks of thrifty living but this lens has given me even more to think about. One tip that I can offer is to turn off the hot water heater when you don't need hot water. There's no use in having it run 24 hours a day. Put it on twenty minutes before a shower and doing dishes and that's enough for the day. The savings in electricity are phenomenal. The America's Cheapest Family is an inspiration. This is an exceptional lens! Hubby and I had to become more thrifty when he retired. There were times when he wanted to get a part time job, but I really didn't want him to. He is more valuable at home. Mostly everything you've said, we've done. We don't eat prepared foods - I cook. If we want - we make or buy cheapest possible. Thanks again. Very great lense. I just started to live frugally as I found out that cost of living will be increasing each day. I try to minimize going out and use the things that I have now. Thanks for the great lense. Very nicely done lens! I am a big fan of being thrifty, and always have been. As to your bread--check the new sizes on tuna, sugar, and a lot of other products. I call it stealth inflation--everything is getting smaller! You have a lot of really good information here :-). I am looking for ideas to save money. This lens has been very informative and helpful. I will use many of these tips. Thanks for sharing. Great lense. My thrifty wife remembers the pricesfor most of essential goods. She knows which store sells at a lower price and which items. So once a month on payday we head out wiout th a list and fill our pantry. She also looks out for bargain or sales and we stock up . So when there's no sale we can sill wait for another sale. I save about RM150 everymonth by this method. I liked your personal touch to this article. It's good to hear what YOU did that worked for YOU and your family. Great lens, great tips! 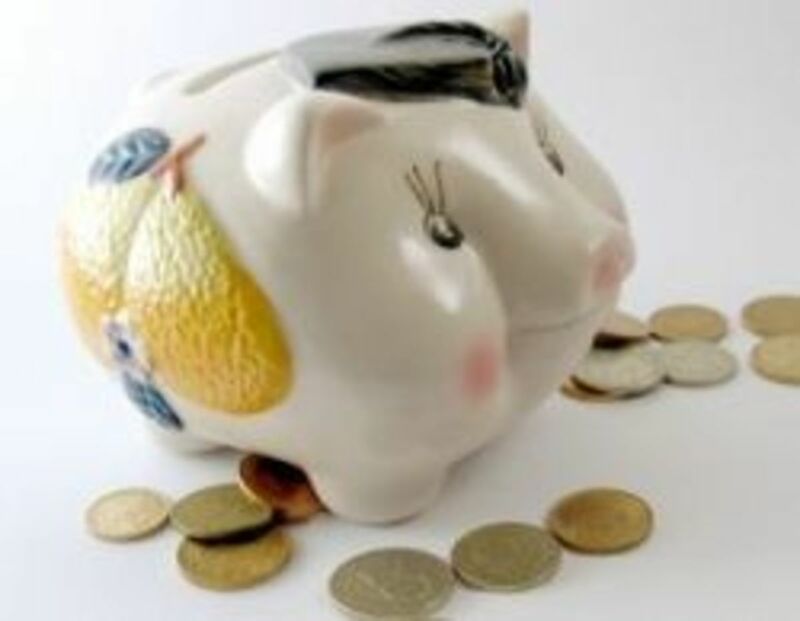 Thanks for sharing - I'm always on the hunt for ways to be more frugal! :) Will certainly be using some of these ideas! I think making sure to know where every cent is going is the best idea I use. I use Mint.com because I know I don't have the discipline to write down every cent. It is an easy way to know where my money is going and once I know where its going then I can get it going somewhere better. Oh my gosh, these are great tips! Thank You! I'm on a pretty tight budget myself (trying to pay off a LOT of credit card debt). I like that you said to buy the good food at the grocery store though. That's one thing I do (Fresh fruits and veggies) and I know I'm broke because I spend a bit more on those grocery items but at least I'm eating healthy and keeping fit and I feel good. Thanks for sharing this very useful lens. You have a lot of helpful tips and ideas on how to save money. This is a great lense! Very helpful tips. Very good thrifty tips. Love the thrifty living. Thanks for sharing. 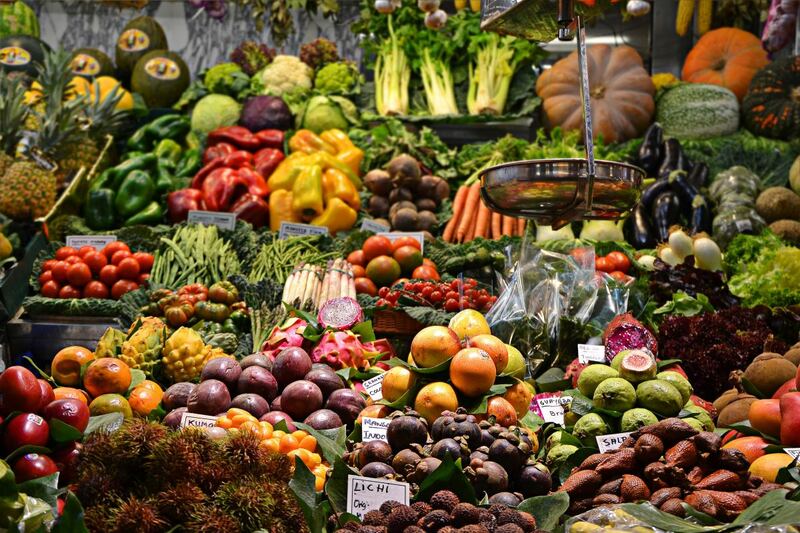 I shop for food at a farm stand that sells good produce for very fair prices. I also get food at a "dents and dings" store. Recently, I moved to a much smaller place for less rent. I expect I'll have lower cooling and heating bills too. Really great advice. I particularly like this sentence: "If you are going to survive on less money, whether out of necessity or out of choice, you need to step back and examine the degree to which you have been brainwashed to spend money." That is SO true! It's amazing how many things we think we "need," but most of us can probably live with much less than we have. Since Electricity and Gas bills in Australia have risen to $600 or even $800 for our regular 2-3 monthly accounts, learning how to cut power use and to learn thrifty living has become more important than ever. I've already gone solar power, and use solar heating/cooling roof system too. Learning lots more frugal living tips than I already used for decades. Your series of lenses are being studied very closely by me, believe me - thanks! We don't have an air conditioner; in the summer we close the windows during the day and open them at night. In the winter we use a woodstove. I buy most of my clothes at thrift shops. We don't have TV at all, so no cable bills. We rarely eat out. I am an only parent with a fairly secure financial future. Still, I think about the future all the time and we have continued to be very watchful of our resources, many that you mention. I recently had solar screens installed on the west side of our home to help prohibit the hot Texas sun from burning in the windows and hope to see a small difference in my electric bill this summer. We do many of the suggestions you give and I really liked your lens! Best of living to you and your two girls. Really great lens, thanks for sharing all these useful tips! wonderful lens! Virginia is a wonderful person. I am going to have so much fun looking through lots of your lenses! @Lady Lorelei: Great comment, great sentiment! Obviously, I agree - lol! One of the nicest things my daughter said to me as an adult was, "I always believed in Santa because I knew we were too poor for you to afford all the presents I got every year." I bargain shopped clearance sales and whenever I found an unbelievable deal it got hid away. My father was a firm believer in the little things in life being so very important so my bargain find made birthdays and Christmas the extra special days that I felt they should be. Wow awesome job, great ideas and well done! I love the whole house fan, i need to see if we have them here in Australia. My first lens is about debt busting too. Like Minded Frugal mum here. Great Lense! Beginning to end, an outstanding lens. Thanks for sharing, but, I am just a tad jealous of the electricity bill, good on ya! Kudos for making it work for you! I cannot imagine, with two kids and one of them being special needs. You are so right... we cannot do it all alone. Beautiful ideas! Blessed. I have a low income also. I try to save in many ways, too. See my lens, squidoo.com/stretching-the-dollar. Thanks. Appreciate your tips. I have to really be more aware not to waste. Thanks for the great money saving ideas. I've also cut-back a lot in the past few years - it's amazing how creative we can be when we need to. Great lens! I love you backyard chickens!!! :) How cute. You have a lot of great tips here. Blessed by a Squid Angel. Another great lens K! I guess we live fairly frugally, but not this much! We aren't into fashions, giant tv or a million movie channels. But I have to say when I go to the grocery store I want what I want -- or I'd rather do without. Thankfully, I shop at Walmart for almost every thing in our life, so it costs very little more to get the brand I want -- for many things that is Walmart brand tho. We do have a cell phone, mainly for safety and it is BoostMobile so no big bill. very nice, with some great resources. I was a single mom on less than minimum wage for years also. Now I live frugally so that I can have more money to do things I want to do instead of giving it all away to the utility companies and the grocery store! Awww, just read this lens again and saw the nice pat-on-the-back that you added to it. I'm so glad you are liking Squidoo and I think many people will benefit from your helpful, thrifty lenses. "A penny saved is BETTER than a penny earned" - you've still gotta pay the Tax on that penny earned! This is definitely the way to live. One of my professors has a bumper sticker that said "live simply so that others can simply live" and no matter how you feel about the entire statement, I think it should be noted that we tend to live waay beyond our needs. Lots of good ways to save money. I like thrift shopping, it amazing all the good things we can find at a fraction of the cost. Wonderful tips for scaling back. I quite my job 3 years ago to care for 94 year old Mom - you've given me some good ideas. Thanks. Nice thrifty living tips....a lot of them I had to practice when my kids were growing up because I, too, was a single parent of 3 daughters. I remember how tough it was, but I'm living proof you can get through it. Thanks for sharing your expertise! Very practical advice from someone who has been there. Thank you for all the tips. I commend you for facing your challenges with grace and ingenuity. We have made some choices to live a more simple life. We are the only ones we know without a cell phone or cable TV. We save hundreds of dollars a month, just with those two choices alone. You covered all the bases for sure on being frugal. My mom was the queen of frugal. :) Nice job! I kind of go up and down on thriftiness. One thing that we do have is the whole house fan, and it is great. Your lens is so very inspiring! I need to try some of your helpful suggestions. Excellent homemaking lens. Sherry the Homemaking and Housekeeping neighborhood Angel. Fantastic advice for frugal living. Thanks for sharing. I love the photo of your backyard chicken coop. That is so much better than the one we made. I think I'll make that this summer's project. I think an important thrift measure for saving food dollars is to prepare things from scratch. Ready-to-eat meals are more expensive at home and definitely in a restaurant. Learning to cook will save hundreds of dollars. Your advice rings true and I think people would be wise to try some of these. Some people might find it hard to save up. Sometimes it takes a lot of discipline to even spare a single cent. I think this lens is great, the tips that you are sharing is such a big help. I also think that teaching a child to save as early as possible will be such a help in him knowing how to handle future finances.